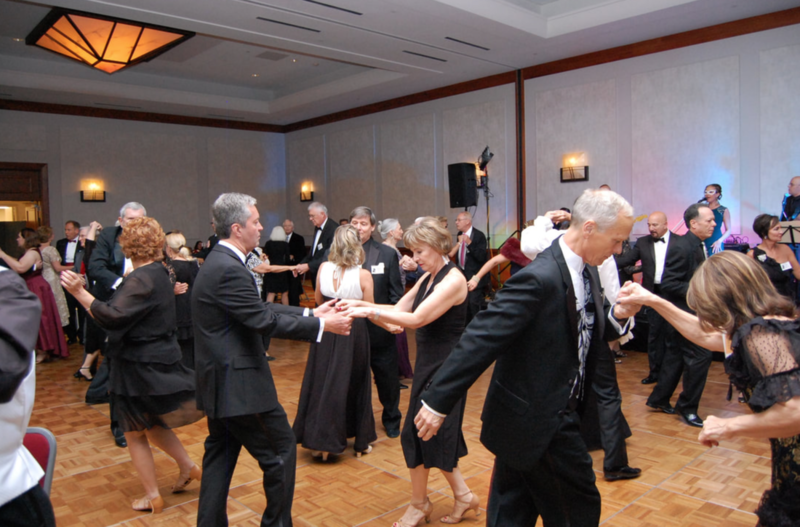 The Woodlands Dance Club is a nonprofit social organization for couples who love to dance. We offer three dinner dances each season plus a variety of socials. We have members at all skill levels, beginners to advanced. Explore this site to see photos and videos of past events. If you have any questions, please contact us. We welcome new members. To request more information about The Woodlands Dance Club contact Sharon Sims at 832-341-1242 or send us a message. Submit below and please tell us how you learned about our dance club in the Comment section. Thanks!